Programming languages are the base of software. There are various programming languages available in the world for building great software and applications. Today, we will look at the top 5 object-oriented programming languages that are widely used for building software. Java is the most widely used programming language all over the world and in fact, it is the most popular object-oriented programming language. 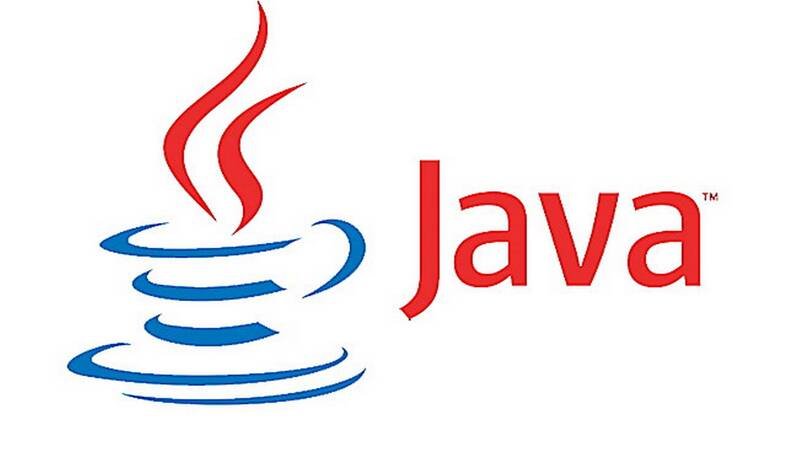 Java was initiated in 1991 by James Gosling and was released in the year 1995 by Sun Micros System. Java is a platform independent language and the code can be transferred easily and run on various machines. The Java code is converted into the bytecode and then the bytecode is then interpreted by the JVM. Python is an interpreted language created by Guido van Rossum and it was released in 1991. The Python interpreters allow the Python code to run on a variety of different systems. It is a high-level programming language that is used to build a variety of different applications. 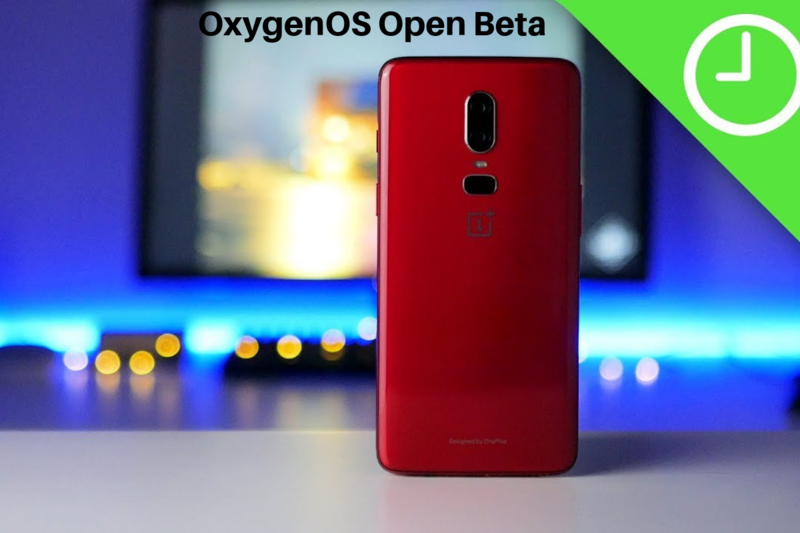 It features a dynamic type system and provides automatic memory management. It plays a major role in statistics and data science field and is the prominent language here. C++ is one of the most powerful object-oriented language and also one of the oldest too. Bjarne Stroustrup developed it in 1983. It is an extension of the C programming language. 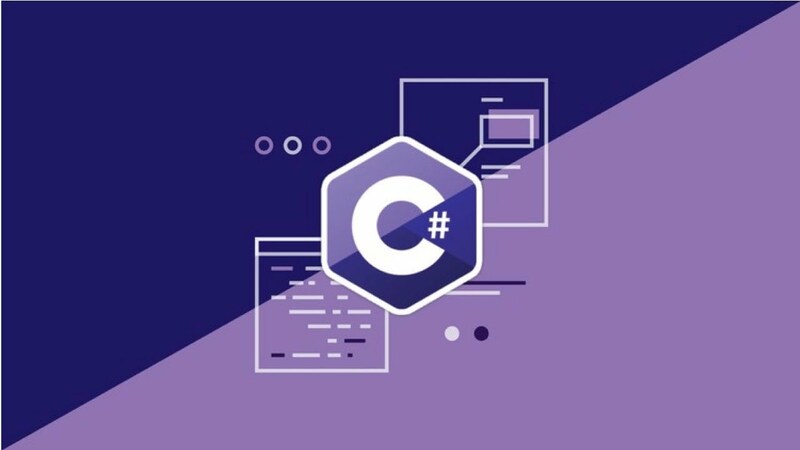 Its basic purpose was to introduce object-oriented language to C. The concept of objects and classes was introduced first by this language to the world. This programming language has its use in building many software and applications. PHP is a famous scripting language used in web development. It is an object-oriented programming language. The main benefit of this language is that it is open source and so the source code is available. It was created by Rasmus Lerdorf in 1994. It is mainly used for web development purpose and the PHP code can be embedded into HTML. 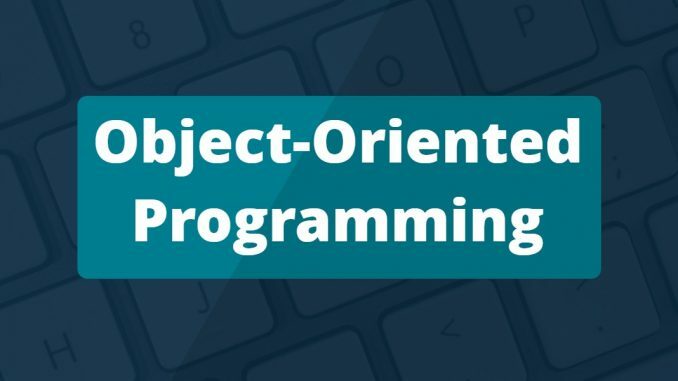 Object-oriented programming (OOP) was added in PHP 3 and those concepts were later improved in PHP 4. 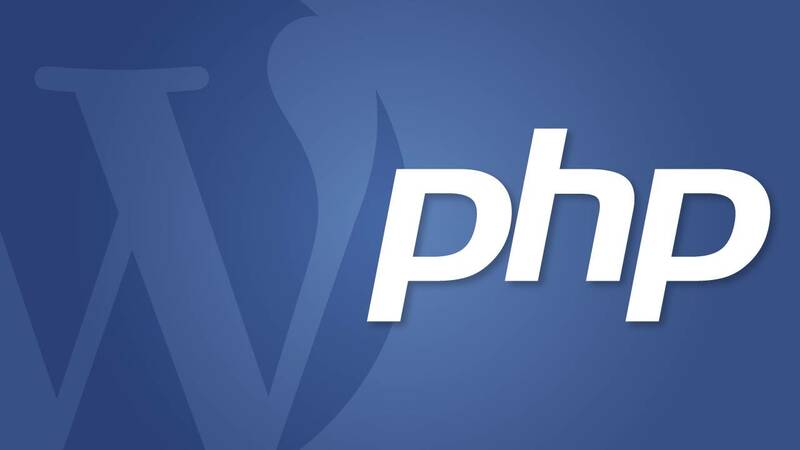 PHP 5 included new features which include better support for object-oriented programming. 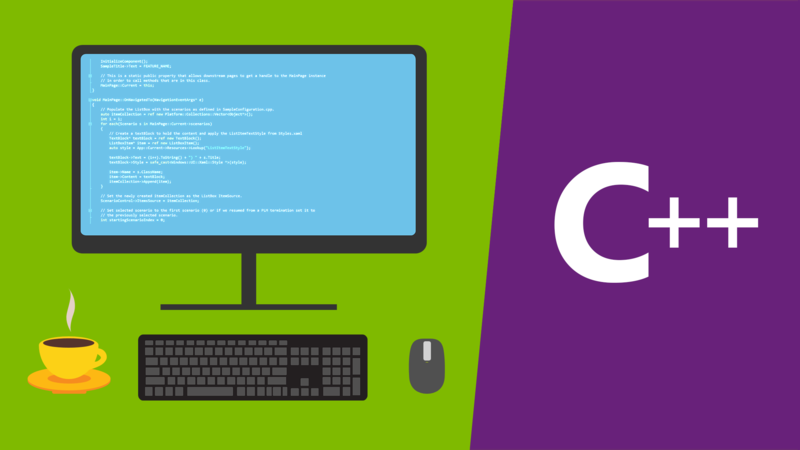 C Sharp (C#) was developed by Microsoft in the year 2000. It is intended to be a simple, general-purpose, and modern object-oriented language. The .Net framework is built on this language.